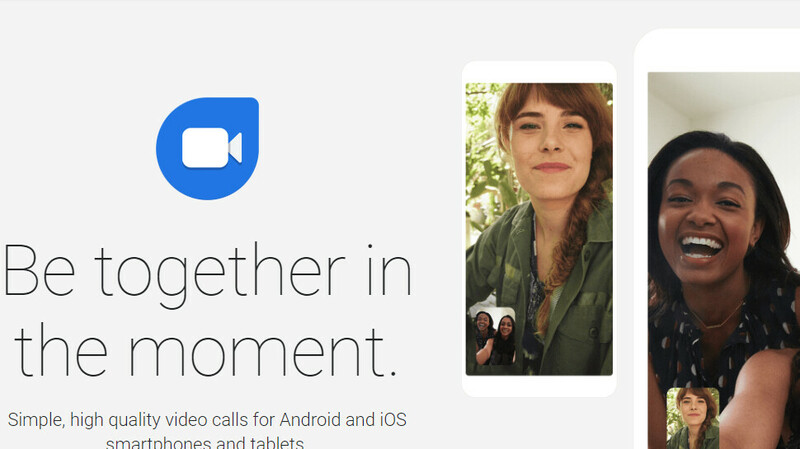 Until recently, Google Duo was a mobile affair, as you could only use the app if you owned an Android or iOS device. However, starting this week, the video chat mobile app developed by Google is now available on the web. In other words, you can now make and take calls directly on your desktop PC without having to use your phone or tablet. The new service is now available via Duo's website, but make sure you don't use Opera since it's not compatible. You will definitely be able to use Duo for the web on Google Chrome, Firefox, or Safari, aside from Android and iOS devices. Now, in order to start using the live service, you'll have to log into your Google account, but that completely removes the need to authenticate via a phone number or QR code scan. Once you're logged into your Google account, you'll notice that your Duo contacts will be automatically synced so that you can start calling your them. Moreover, you can make and take video calls as well, not just regular voice calls, so that's certainly another plus. I love Duo, this just makes it even better. Nice. I use Duo frequently. Man tell all the android users to use it - this need to be a standard like FaceTime. I still yet to meet anyone outside internet that uses duo. Viber - some, duo - none; and that’s a shame. Duo is so much better than the clusterflop that viber is.